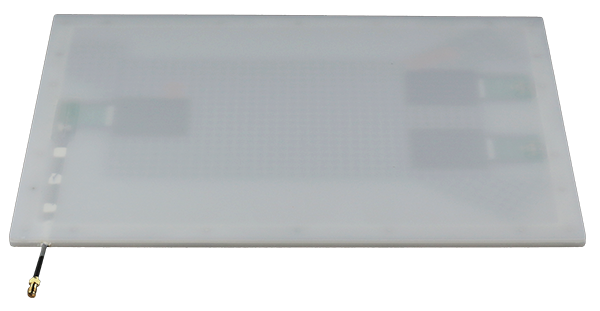 The CS790 antenna is an extremely thin mono static antenna for use with high performance UHF RFID readers, such as CS468 or CS461 readers. Its extremely thin form factor allows it to be used in applications that have limited space for antenna mounting, such as display cabinet, smart-shelf and conveyor-belts, etc. Thus, this antenna is the best choice for using in retail applications, production line, document control, and any applications require thin form factor antenna.